Manchester United were 1-0 winners over Bournemouth at Old Trafford this evening to remain 11 points behind Premier League leaders Manchester City and three ahead of Chelsea below us. Romelu Lukaku scored with our only shot on target in the first half before Anthony Martial and Marcus Rashford came close after the break. Bournemouth kept David de Gea busy throughout the evening and trapped us inside our own half during the final moments of the game, but thanks to mrgreen in goal we held on to secure a vital win. Another fantastic performance from our goalkeeper who made seven saves this evening including one with the final kick of the game to ensure we scraped three points at home this evening. A decent game at right-back but Ryan Fraser did get a couple of efforts in on goal and created a couple more chances from down the left wing for Bournemouth. Solid performance in his first game back from injury since 5 November. Phil Jones kept Bournemouth’s strikers at bay on a number of occasions. Decent performance from Chris Smalling but Bournemouth managed to produce seven shots on target. 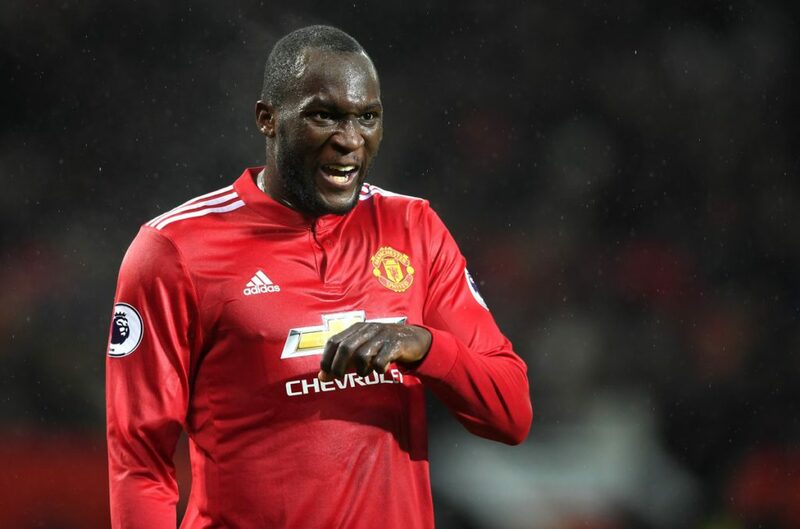 Received a standing ovation when he was replaced late on following another excellent start in what was only his second start of the season and his first in the Premier League. Offered good width bursting forward down the left but none of his four crosses picked out a teammate. Looked a little tired in the middle and certainly missed Paul Pogba alongside him to bring the ball forward and start attacks. Showed good energy and composure in the middle of the pitch in his second-ever Premier League start. Scott McTominay provided an excellent pass to set up Jesse Lingard for our best chance of the game. Great chipped pass to set up Lukaku for our only goal. Juan Mata did slow down a couple of counter-attack opportunities which was frustrating but played a couple of delightful passes as he always does. Missed a great chance to double our lead and wasn’t a big influence on the game before he was substituted with 20 minutes to go. Looked a threat from both the left wing where he was lined up as well as in the middle when he cut inside. Missed a sitter in the second half in which was Anthony Martial’s only effort on goal. Had both of our shots on target, scored the game’s only goal, but otherwise wasn’t a huge influence on the game. Marcus Rashford (26 mins) 7 – Came on for Anthony Martial to continue his run of playing in every single game for us in all competitions this season. Unlucky with an effort outside the D which struck the crossbar. Ander Herrera (21 mins) 6 – A couple of nice combinations with Juan Mata in the centre of the pitch but otherwise nothing of note. Ashley Young (9 mins) N/A – Came on late so that Luke Shaw could receive a standing ovation and get a breather in what was only his second start of the season.